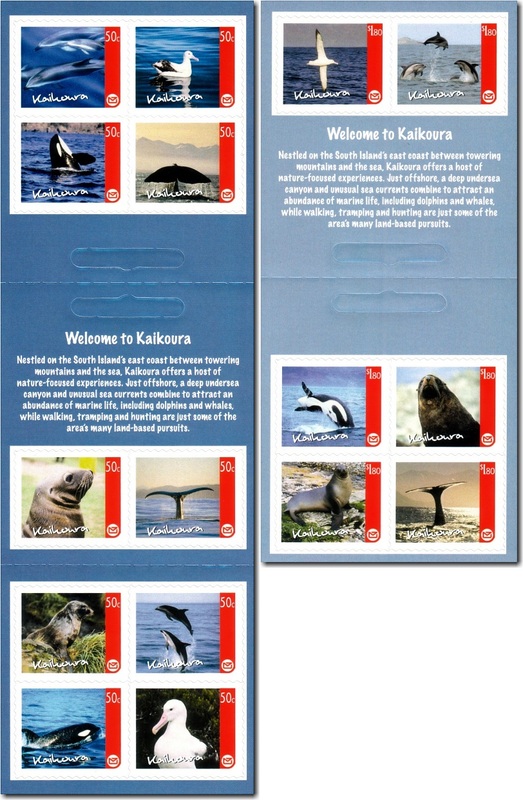 At the request of Post Shops in tourist destinations around New Zealand, New Zealand Post tested the popularity of regional booklets of stamps with this issue of two booklets for Kaikoura. The booklets of self-adhesive stamps in the style of Custom Advertising Labels are also similar in their lack of issue date or duration of the issue. 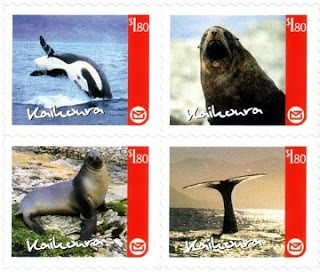 New Zealand Post's intention was to issue further Regional Postage booklets if the first issue proved popular and in December 2010 they issued a booklet of ten 60 cent stamps promoting the Museum of New Zealand - Te Papa Tongarewa. These stamps don't appear to have been issued again and so we must consider them to have been unsuccessful from New Zealand Post's point of view.